As we posted on our blog, SSL Certificates are more important than ever to keep your site not only safe, but to keep your business in the good graces of the all mighty Google. If you want to avoid the stress and time consumption to make sure your site is secure and ready, fill out the form below to get started. Any Questions or Comments before we get started? Please copy and paste your host information above, but ONLY where you currently host. We will ask you for your username and password separately. Your SSL Certificate will be purchased and installed. This will renew each year at the same price unless notified otherwise. 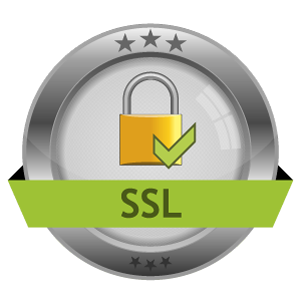 I acknowledge that the SSL certificate ONLY will renew each year for the above amount.